You are here: Home / Eye Care / Are There Good and Bad Times To Have LASIK? In terms of having LASIK surgery, many ponder if there’s a right and appropriate time to have it. Ideally, for 18 years old and above, the sooner, the better. Still, there are some isolated instances wherein LASIK needs to wait a bit. Sooner or later, if one can be a good candidate whichever way, having LASIK surgery is highly-preferred. Know particularly when and why you need LASIK to make the most out of your life and when are the occasions wherein LASIK needs to wait first. If not now, when? There is no better time to have LASIK than the soonest. Yes, as soon as you can. The sooner you decide to have the procedure, the better as it will enable you to have the luxury of living and seeing life enhanced for a longer time rather than having it late and wasting away precious years with poor vision. Regardless of age and time, experiencing life in high definition, thanks to LASIK, is always worth it. It is very usual for one to get tired of wearing glasses and contacts and all the inconveniences they may cause at times despite the visual solution they bring. Thankfully, LASIK is always there for the taking. 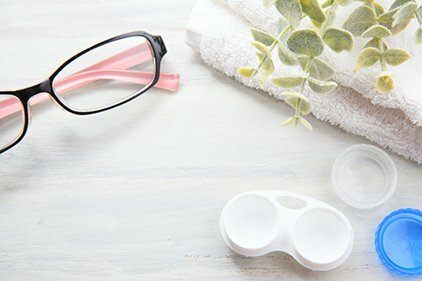 Through LASIK, one can finally get rid of broken, unfit or misplaced glasses, induced infections from contact lens, not being able to see right away upon waking up, reduced physical activities that are hindered by glasses and contacts and constantly spending money every now and then to change glasses and contacts. Though it normally depends on the eye screening to see if one can be a good candidate for LASIK, 18 years old and above are more often than not advised to have LASIK if necessary. 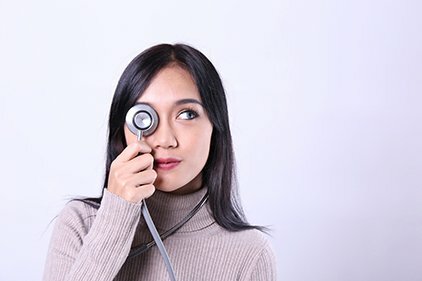 In some cases, some people, most in their early 20s, have fluctuating vision due to hormonal changes as the body evolves. But once one’s vision finally stabilizes for at least a year, expect no problems as LASIK is very much suitable if that occurs. Still, it is always best for a patient to consult an eye or LASIK expert for the best possible advice regarding the procedure depending on vision stability. It is quite common for pregnant women to experience constant changes to their eyesight. Reduction in visual acuity often occurs as well as blurriness to distance vision. Also, hormone changes can result in dry eyes. No worries because luckily, LASIK can strongly be considered after one’s delivery wherein vision usually stables. 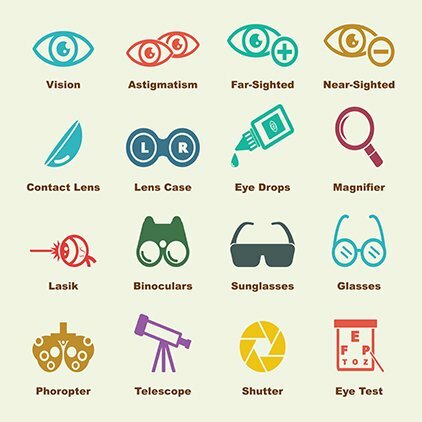 In some cases, a person cannot be a good candidate for LASIK just yet if screenings show that there is an untreated or persistent eye condition. 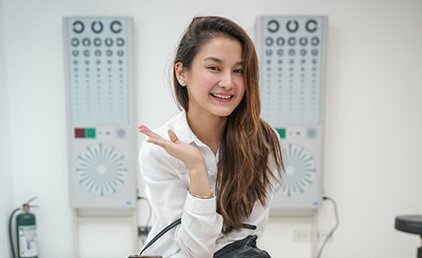 When that happens, the certain eye condition should first be treated, accordingly, before the doctor can do a screening again and finally give a thumbs up on LASIK. Again, consultation is the best way to go as doctors know best on what to do first before undergoing LASIK surgery. Whichever way, there will come a time in terms of poor vision when enough is simply enough. Once that time comes, LASIK is the answer. At Shinagawa, our comprehensive eye screening enables our eye doctors and experts to advise a patient if it is a good candidate and when is the best time to have LASIK surgery. It’s not a matter of if, it’s a matter when. Once you realized that having LASIK is a must, the best first step is to schedule a consultation with our doctors and further learn why and how LASIK significantly improves life. Visit Shinagawa.ph and book a consultation and our ophthalmologists are ready to guide you through the start of your journey towards perfect vision. http://shinagawa.ph/wp-content/uploads/2018/01/Luke-Conde-48-Featuire.jpg 298 720 Shinagawa Lasik & Aesthetics http://shinagawa.ph/wp-content/uploads/2014/11/logo-300x137.png Shinagawa Lasik & Aesthetics2018-01-01 11:08:072018-01-04 11:08:17Are There Good and Bad Times To Have LASIK?